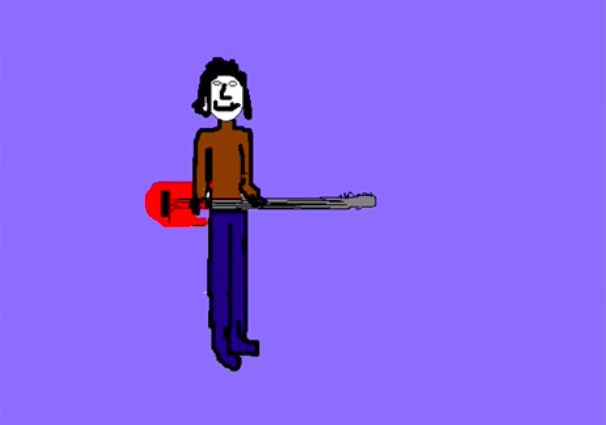 Stumbling on an amazing, fan-made, MS Paint-y stopmotion video for “Wooden Ships” by CSN on YouTube. How my dresser traps cold air so the room is warm but my clothes are freezing when I put them on in the morning. Another Writing note to self: It can be helpful to write out the question the paragraph/section is supposed to answer before starting on it. From YouTube user Ly1212's video for "Wooden Ships."